Listen to Audiobook While Supporting Barn Owl Books! We are proud to offer audiobooks through our partner Libro.fm, the only audiobook provider that lets you support your local bookstore. 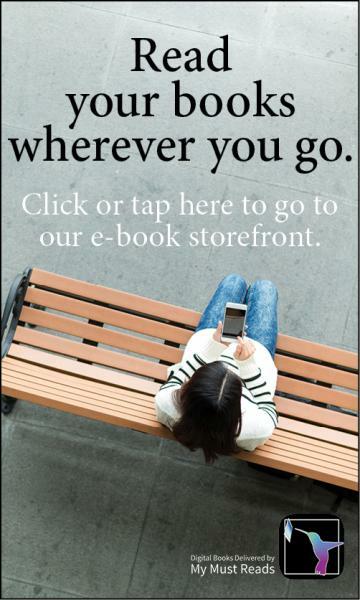 Choose from over 100,000+ audiobooks including New York Times Bestsellers. You can easily listen on any device (phone, tablet, PC) as all Libro.fm audiobooks are DRM-free. Get Your First Audiobook for FREE! Your first month is FREE and then $14.99 per month when you start a monthly membership. The monthly fee equates to one audiobook credit which you can use at anytime, for any of the 100,000+ audiobooks available on our Libro.fm site. Visit libro.fm/barnowlbookshop, select your first audiobook to purchase (a-la-carte or through the Libro.fm membership), and follow steps to create an account. After your purchase, you will receive a confirmation email with instructions to download the iOS or Android App, for easy listening on your mobile device. Start listening. 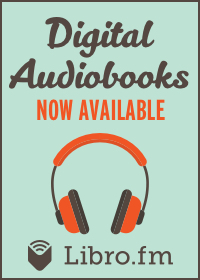 Sign into the app and download your audiobook(s) to your device. Let us help you find your next audiobook. Explore these playlists curated by booksellers and pick a listen that will help you escape traffic, rock your workout, or join you on a road trip. Checkout the Top 50 Audiobooks on Libro.fm!